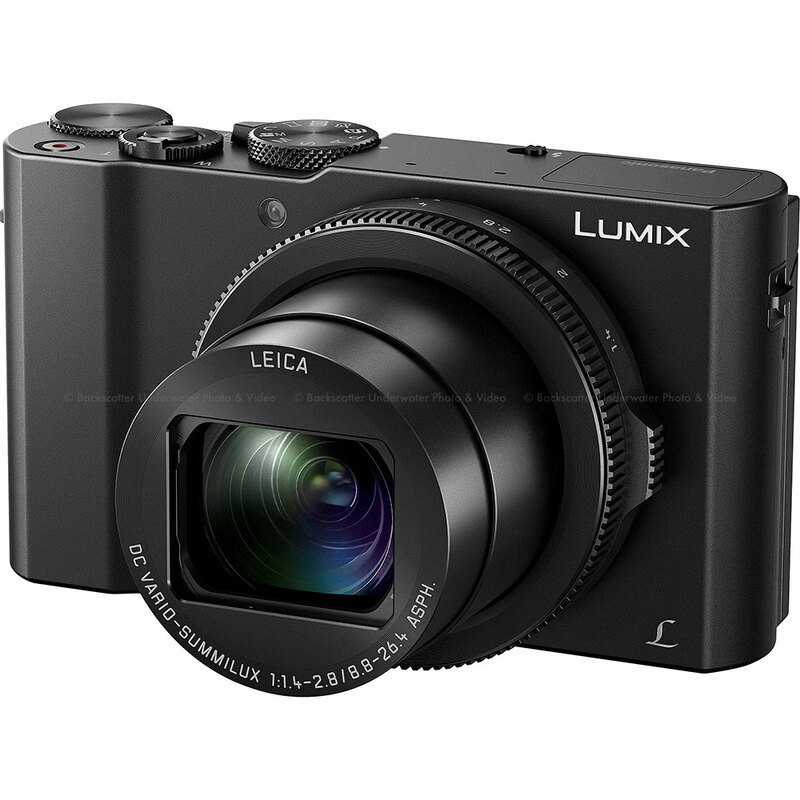 The Panasonic DMC-LX10 (known as DMC-LX15 in the UK) rises to the top of an excellent class of large sensor compact cameras. A 20 megapixel 1″ type sensor captures clean images with plenty of resolution for print. 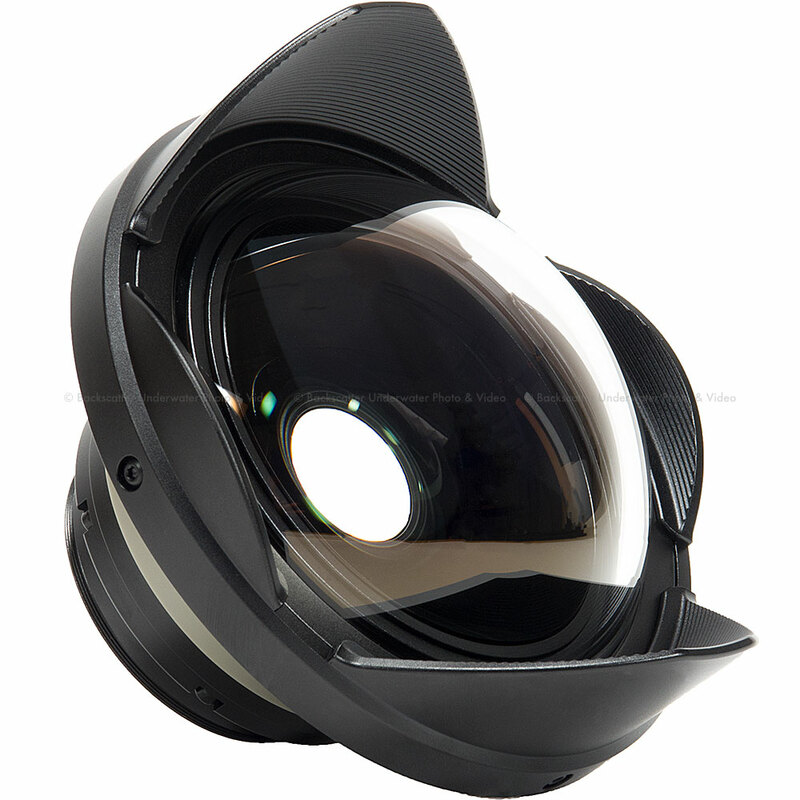 A built in 24-72mm equivalent zoom lens with fast /1.8 aperture covers key focal lengths for underwater photography, and is plenty bright for low light shooting. 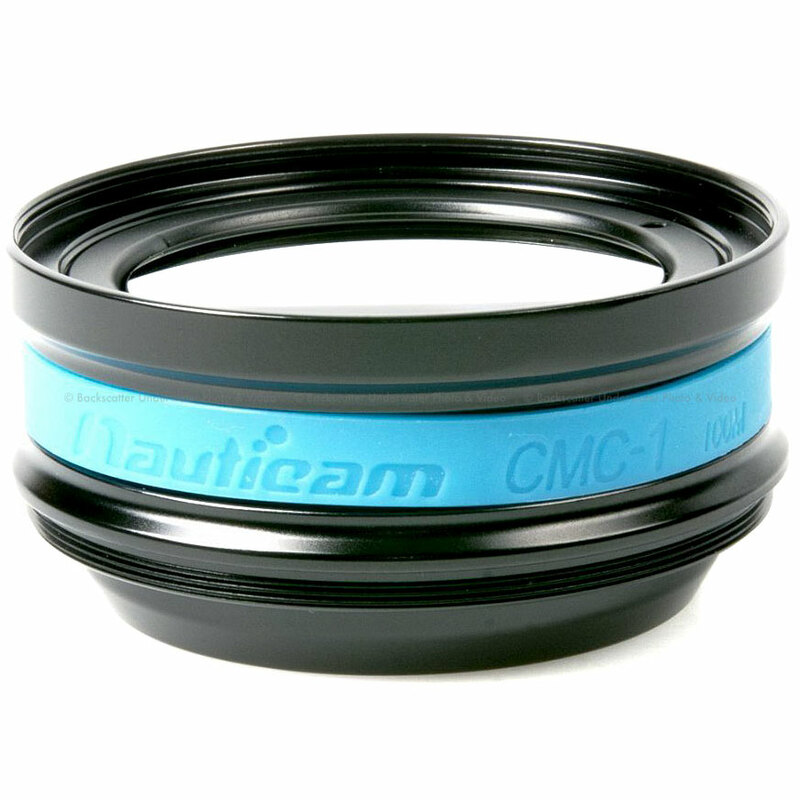 Nauticam first “supported” the LX series with the LX5 in early 2011, recognizing the image quality and capabilities of this compact system. The housing for the LX7 followed suit in 2013. The NA-LX10 benefits from this lineage, and is the most refined of the LX housings to date. This is a compact underwater housing designed to allow the user to harness the full potential of advanced compact camera in water. 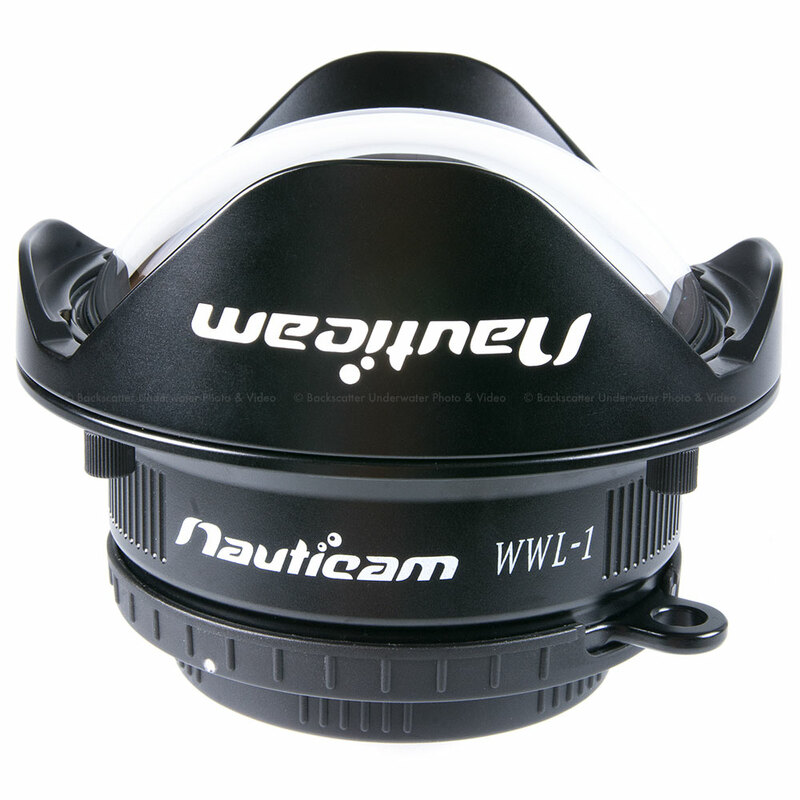 All of the basic functions and ergonomic enhancements that Nauticam users have grown to know and love are incorporated in NA-LX10. The housing is machined from a solid block of aluminum, then hard anodized to seal out corrosive saltwater. It is closed via a simple, yet secure locking rotary latch. 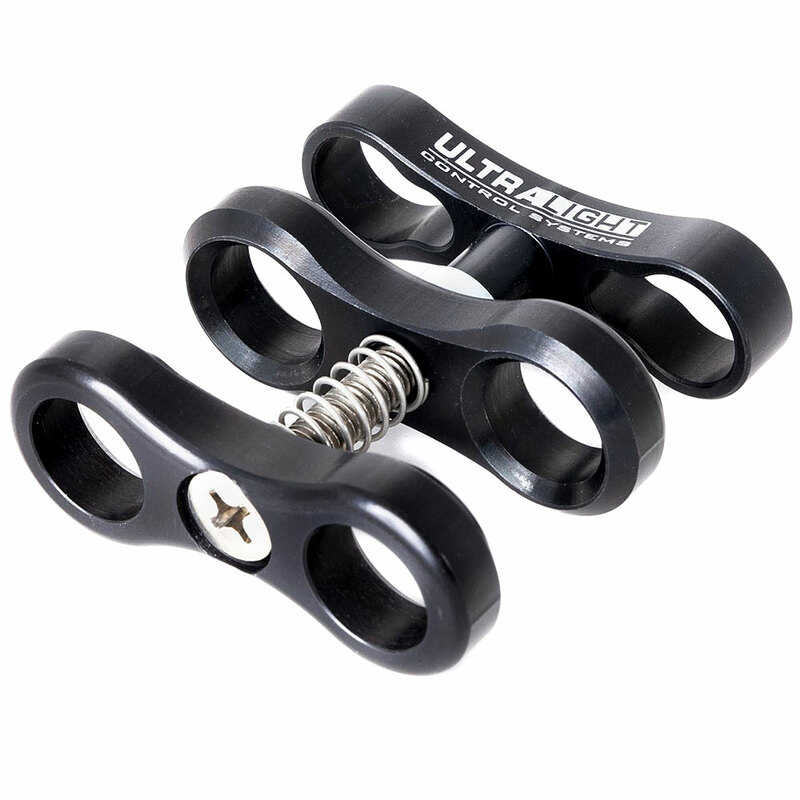 The right side of the housing is sculpted to fit the palm of the user’s hand, and Nauticam’s two-stage shutter release lever provides clear differentiation between the half press and full press shutter release positions. All functions are clearly labeled, and an m14 accessory socket allows an optional vacuum valve to be installed. The LX10 camera presents some unique challenges to the housing designer – the aperture ring, aspect ratio dial, and on/off switch, in particular. Although this necessitates pre-setting these three controls when inserting or removing the camera, this housing does provide the user complete and very ergonomic control over these vital functions, even going so far as to label the stops/positions for all three controls. The zoom lever is placed for easy access allowing the video maker smooth zooms. A locking ring prevents over zoom when using the short port. This housing also includes handle brackets and a shutter release extension for use with the optional Flexitray or Easitray, providing additional stability – important when shooting high resolution video. 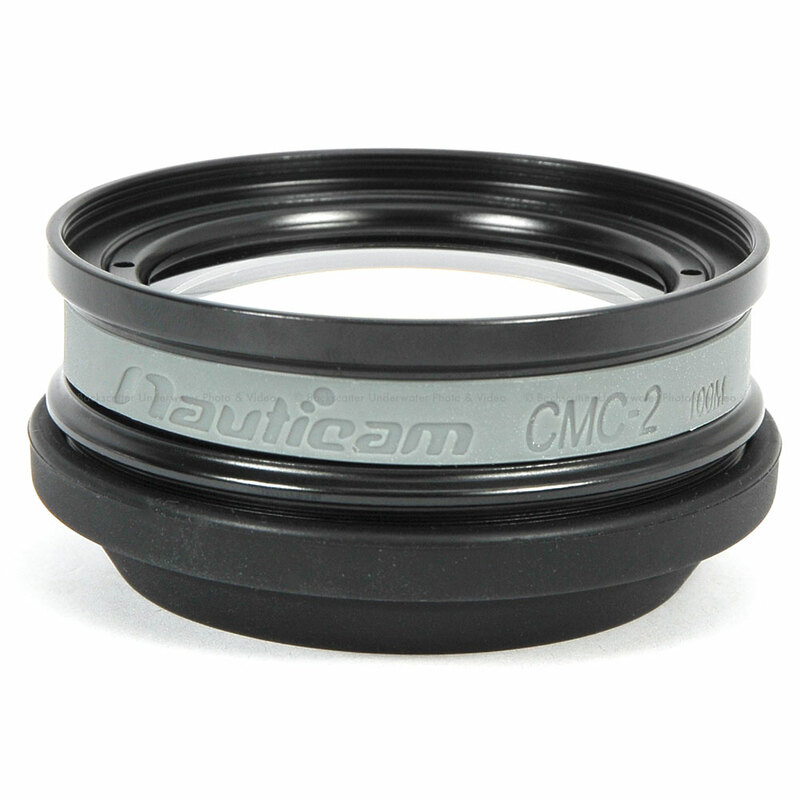 The Nauticam leak alarm and vacuum monitoring system is installed as standard equipment. This system provides an audible and visual alert to any water entry in the housing, and when combined with an accessory M14 Vacuum Valve (#25624) the watertight integrity of the system can be tested before ever entering the water and monitored during every dive.